Added option to store values of published input parameters between built application launches (net.kineme.qb.saveInputParameters composition key). 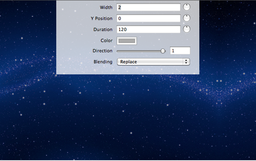 Added option to force aspect ratio on built application window (net.kineme.qb.aspectRatio composition key). Added option to stop rendering composition when built application loses focus (net.kineme.qb.pauseWhenUnfocused composition key). Added ability to copy from / paste into the published parameters window of built applications. Added option to select the architecture of the built application (32-bit/64-bit universal, 64-bit-only, or 32-bit-only). If plugins required by the built application are 32-bit-only or 64-bit-only, the architecture is selected automatically. QuartzBuilder now automatically reloads compositions after they’ve been edited and saved in the Quartz Composer Editor. Fixed issue with using registered Kineme plugins in built applications. Fixed issue where file timestamps in built applications were incorrect. QuartzBuilder is now Intel-only — both the application itself and built applications. 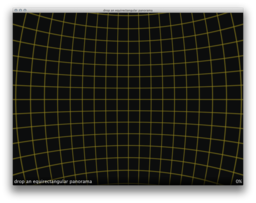 Sphereful is a viewer for equirectangular panoramas, written as a QuartzBuilder application. Drag-and-drop an image onto the application window, then drag with the mouse, or use the arrow keys, to navigate. 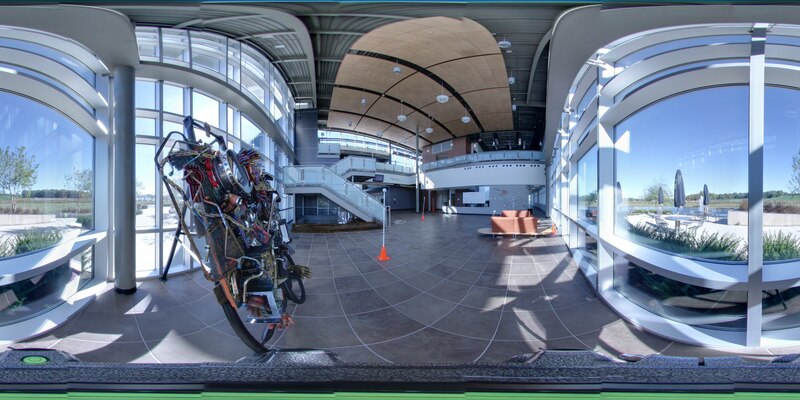 The final QuartzBuilder application is also attached (since the composition isn't too useful inside the Quartz Composer Editor), along with a sample equirectangular panorama. Over on the Ableton Forum ( http://forum.ableton.com/viewtopic.php?f=1&t=172299 ), a forum member posted diagrams of a chord slide rule. I took the diagrams and converted them into a QC version. 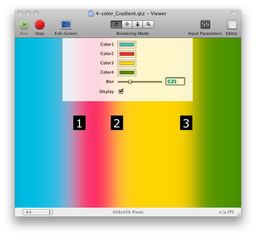 A novel approach to creating a 4-color gradient using interaction patch, sprites and motion blur. 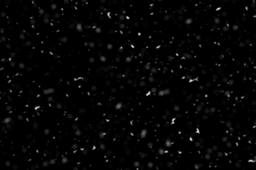 This patch uses a single image to simulate a 360° rotate, with 2 sprites. Added ability to load models containing duplicate object names (such as .dae models exported from Google SketchUp).